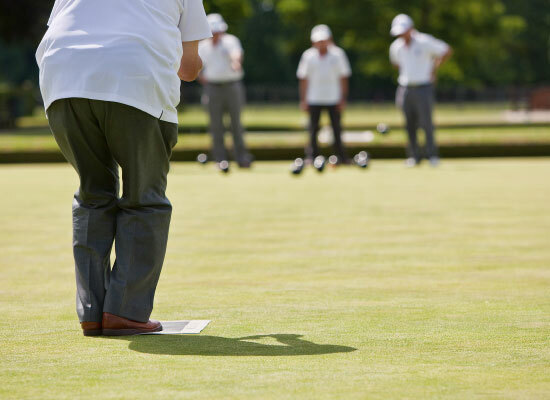 The club has a very active calendar of seasonal interclub bowling competitions for those who have a competitive spirit and for others a laid back opportunity to play informally on one of the best pampered bowling greens in the county. During the outdoor season which commences in April the Club enter men and ladies teams in The Concorde League covering the Wychavon area along with mixed teams in local competitions. These fixtures together with mid-week and weekend friendly games keep the Club busy during the summer. During the winter months a skittles league is available every Friday evening and various social events are arranged – an ideal way to make new friends and socialise. 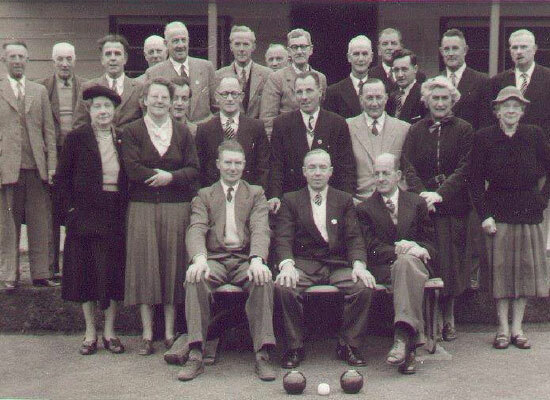 New members, playing or non-playing, novices or experienced and visitors always made very welcome. Make new friends with active social calendar throughout the year. 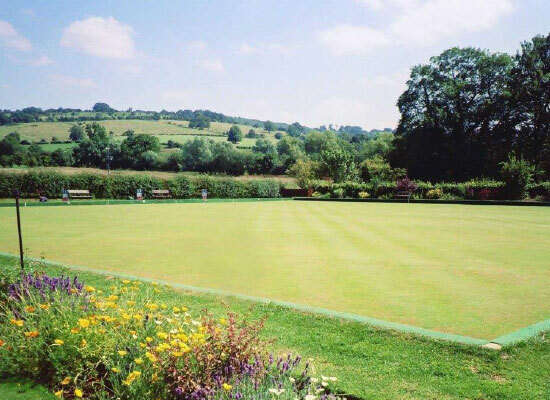 Broadway Bowling Club offers an idyllic peaceful location set in beautiful grounds with well-maintained herbaceous flower borders and hedging and magnificent scenic views towards the Cotswold escarpment and Broadway tower. The club has a pavilion complete with lounge bar, kitchen, changing rooms, pool table and indoor skittle alley. The club runs a well-stocked bar at highly competitive prices. For non-players the club offers social membership for those wanting to enjoy the bar and the social side of the club – you won’t find a more friendly environment. Normal wear should be grey trousers or skirt, (ladies can wear ‘cut-off’ trousers) White tops with collar. NO JEANS. During Club Friendly games or certain stages of National Competitions white trousers or skirts, and tops should be worn. The official club shirt to be worn in all representative games. Pullovers, cardigans, body warmers, jackets, waterproofs, and headgear should be white. Normal wear should be grey or white trousers, as appropriate. NO JEANS. During Club Friendly games or certain stages of National Competitions white trousers should be worn. The official club shirt to be worn in all representative games. Pullovers, cardigans, body warmers, jackets, waterproofs, and headgear should be white. Grey or white trousers, skirts, shorts or crops with mainly white or Club Shirts. White trousers or skirts, shorts or crops with Club Shirts. Match officials should have blazer with white shirt and tie or club shirts. Grey or white trousers, shorts, crops or skirts with white tops. Other clothing is permitted provided it is not bright or garish. Cargo trousers, cargo shorts, mini shorts and jeans are not permitted. Where other matches are scheduled, players’ attire should blend in. Visitors to the club are exempt from these requirements but must wear flat shoes that will not damage the green. The club has a pavilion complete with lounge bar, kitchen, changing rooms, pool table and an indoor skittle alley. The club runs a well-stocked bar at highly competitive prices.